“Red Haired King” In English it’s typically pronouned Rory. We subscribe to the ISCA Breeder Code of Ethics. 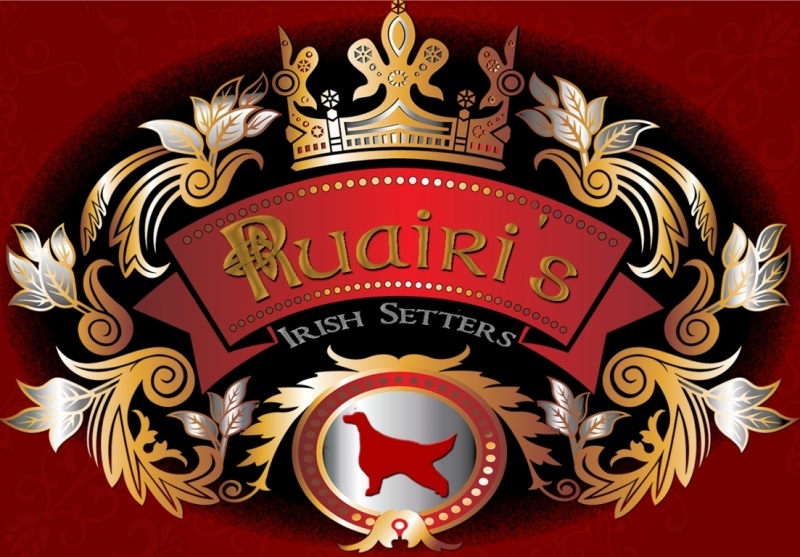 Click on their Logo Banner below to access the Irish Setter Club of America’s website. 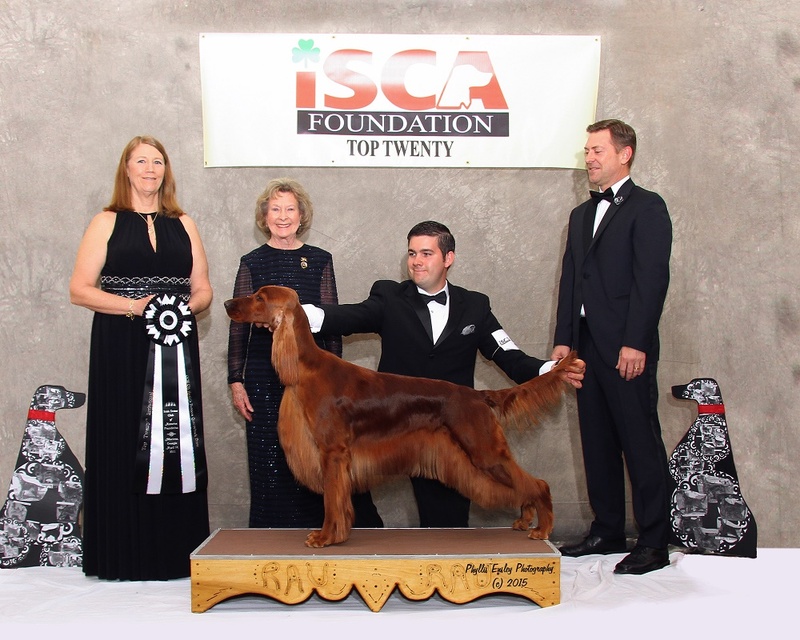 There you will learn more about the Irish Setter. You will find (amongst other things) the Breed Standard and Breeder’s Code of Ethics.